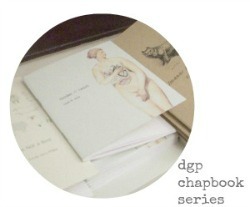 dancing girl press published my chapbook Imaginary Kansas at the end of 2015. Order a signed copy from Mack here. Cover art by Lane Pearman. 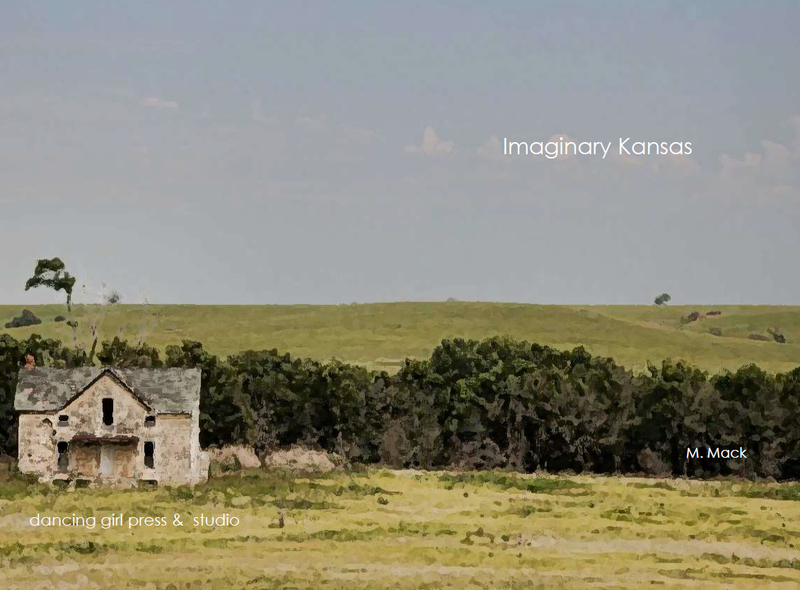 Imaginary Kansas is a project that fragments and queers longing. It ruminates on heteronormativity and desire. Imaginary Kansas existed as an artist’s book object made by Melissa Hill in an edition of one in the Call and Response exhibit Parallel Lives during the 2013 Fall for the Book festival. I’m excited to experience its next life.